Do I need more to discuss more on a daily basis or is a list of freebies enough? What can I do to draw more readers? Just give me your overall honest thoughts on my blog. 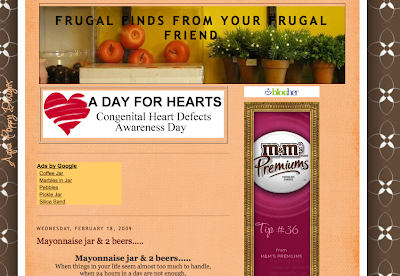 Readers, what do you think of Frugal Finds from Your Frugal Friend?